Units 54A & 54B Aidan Court, Jarrow – The modern semi-detached units of 3,859 sq ft (54A) and 5,180 sq ft (54B). Aidan Court is located on the well established Bede Industrial Estate. 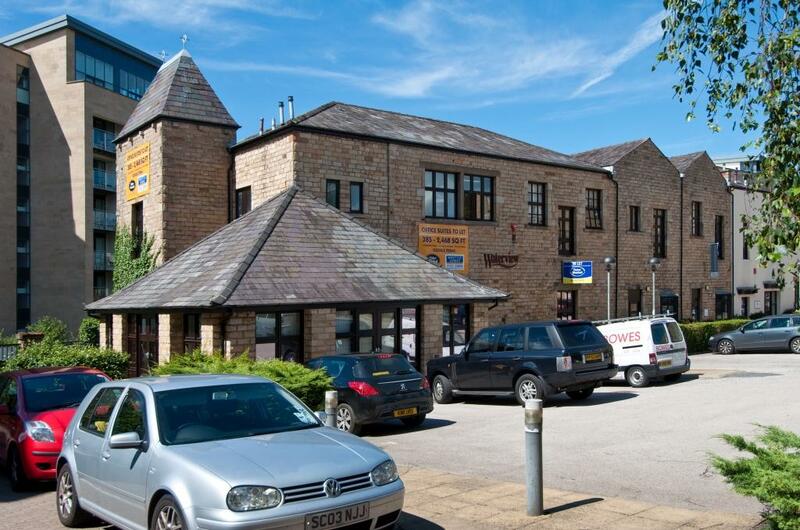 Waterview, Lancaster – Waterview provides a range of office suites to let in Lancaster, ranging in size from 440 sq ft up to 2,468 sq ft. 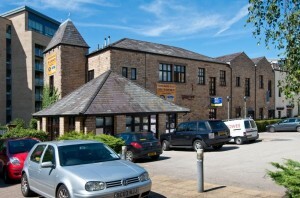 The premises are located off the A6 immediately to the South of Lancaster City Centre. Dunslow Court, Scarborough – provides a range of industrial units to let in Scarborough from 1,540 sq ft up to 4,493 sq ft. The premises are located on Cayton Road Industrial Estate at Eastfields, close to the A64 approximately 2 miles from the centre of Scarborough.